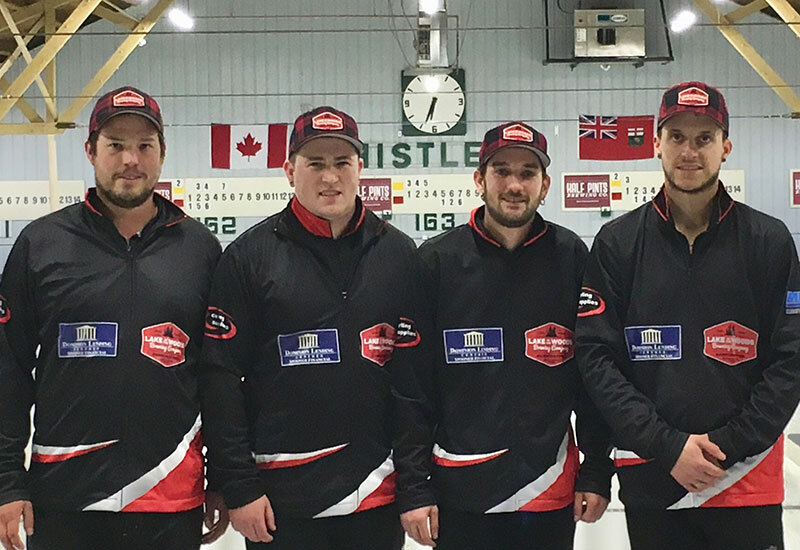 Riley Smith (Winnipeg, Manitoba) wins the Manitoba Curling Tour Classic, defeating Dennis Bohn (Winnipeg, Manitoba) 7-4 at the Thistle Club in Winnipeg, Manitoba. Smith with Nick Curtis at third, Jared Hancox and Trevor Grenkow on the front end take home the $1,800CDN first place cheque along with 26.733 world ranking points, while Bohn receives $1,400CDN and 19.604 world ranking points for their second place finish. Starting with hammer, Smith scored 5 in the first end, then added a steal in the second end. Bohn scored a single in the third end, then added steals in the fourth and fifth ends. Smith scored a single in the sixth end to extend the lead to 7-3, then forced Bohn to a single in the seventh end holding on for the 7-4 win. In the semifinals, Smith defeated Ty Dilello (Winnipeg, Manitoba) 5-1 and Bohn defeated Travis Bale (Winnipeg, Manitoba) 8-3. Dilello and Bale earned $1,000CDN and 15.149 ranking points for their semifinal finishes. In the quarterfinals, Smith defeated Corey Chambers (Winnipeg, Manitoba) 6-3, Bohn defeated David Bohn (Winnipeg, Manitoba) 5-2, while Bale defeated Tanner Lott (Winnipeg Beach, Manitoba) 7-6 in an extra end and Dilello defeated Steen Sigurdson (Winnipeg, Manitoba) 7-5. Lott, Bohn, Sigurdson and Chambers earned $800CDN along with 10.693 ranking points for their quarterfinal finishes. Smith went 2-2 in the 14 team triple knockout qualifying round. In their opening game, Smith lost 8-1 to David Bohn, then responded with a win over JT Ryan (Winnipeg, Manitoba), losing their next game to Dennis Bohn, Smith responded with a 7-6 win over Sean Grassie (Winnipeg, MB) in their C-Qualifying game to reach the playoff round.